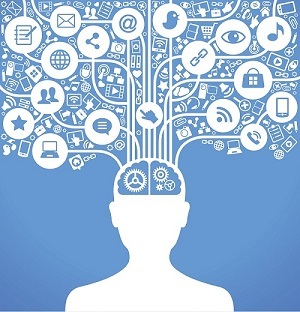 History is holding many secrets, some of them are revealed and some yet to be. 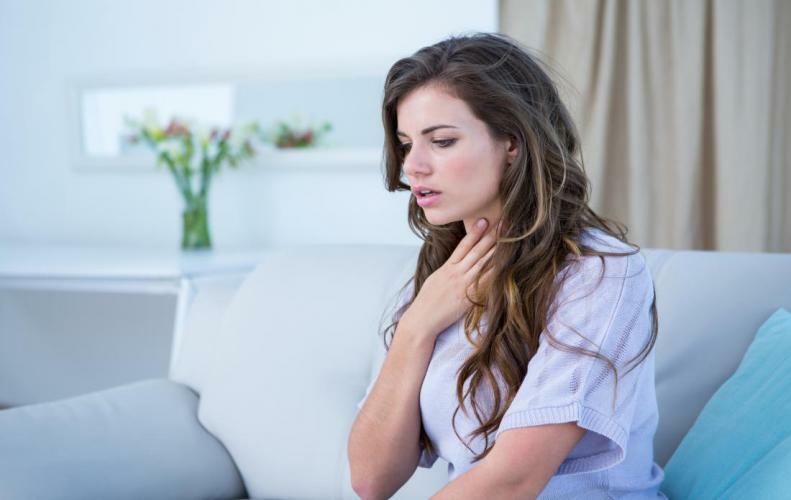 There are some secrets that although revealed but still mysterious because scientists didn’t have the idea behind them. 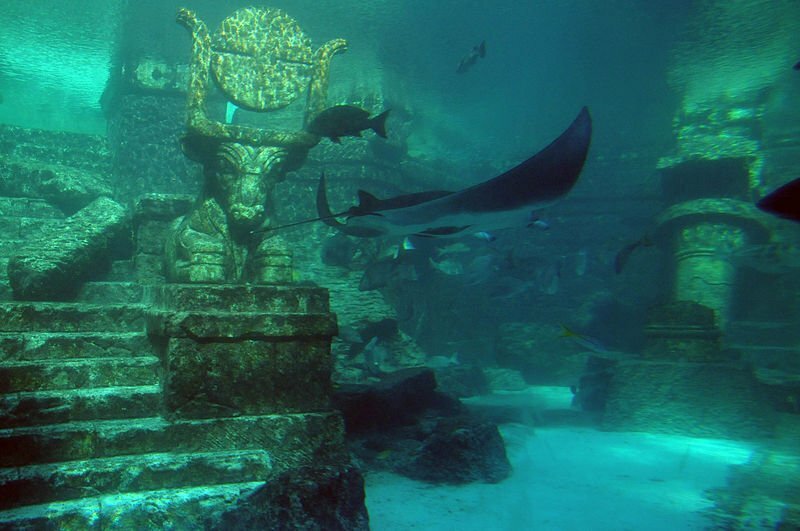 These mysterious archaeological discoveries surprise everyone. Let’s check out the top of them. 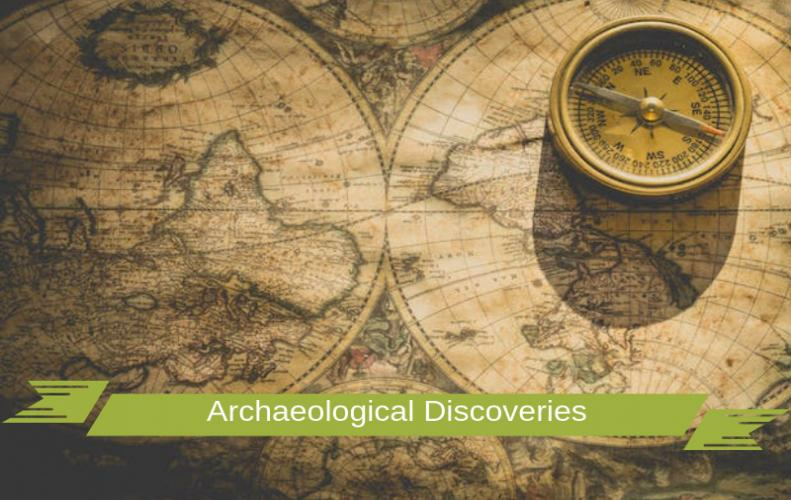 One of the most famous and also mysterious archaeological discoveries is Atlantic City. It is assumed that the city is developed by the God of Sea Poseidon in around 10th millennium B.C. It is determined that the city faced a powerful tsunami and sank under the Atlantic Ocean but the factual reason is still unknown. 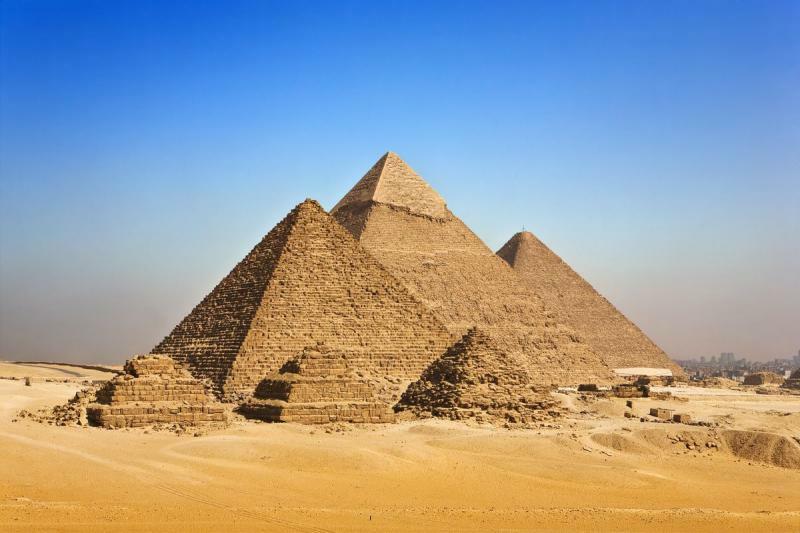 The great pyramids in the Egypt that always have been the part of Seven Wonders of the World. The Pyramid of Giza considered as the oldest and tallest one along with the height of around 481 feet. The interior of the pyramids holds amazing carvings and paintings along with the treasure and preserved bodies of the royals called as mummies. 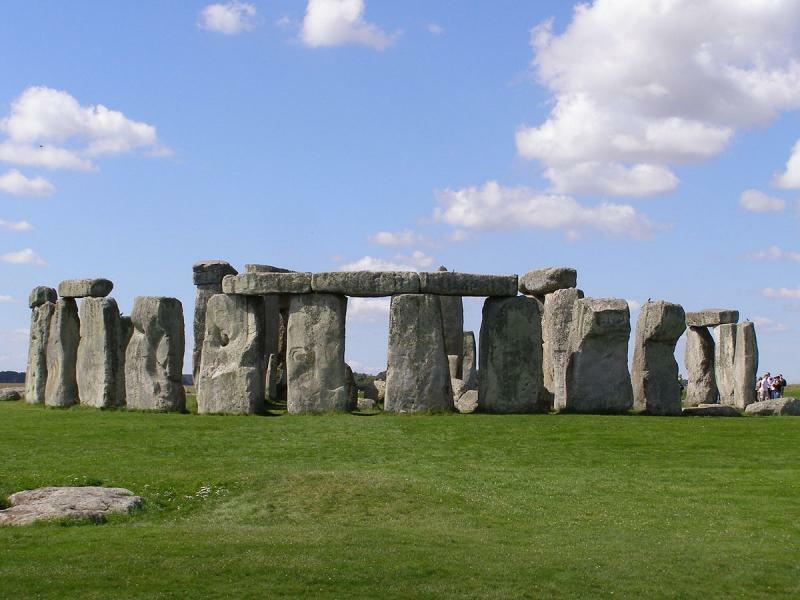 One of the archaeological discoveries, the purpose to built Stone Henge is still a mystery to be resolved. This place holds many small and big stones that cover a circular area and it is assumed that in this place around 240 dead persons buried. 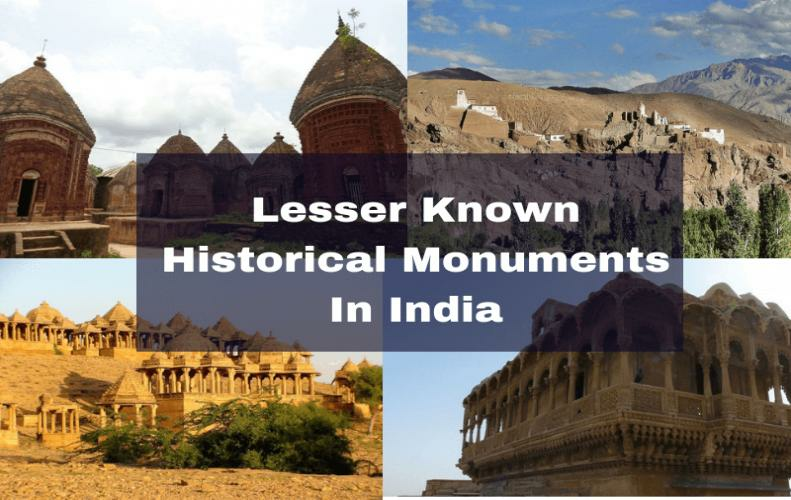 It is assumed that the monument was build around 3000 B.C. to 2000 B.C. These statues are considered as one of the most mysterious archaeological discoveries of all time. These statues were sculpted around in 1300 to 1500 A.D. and situated at Easter Island of Chile. These tall statues are the most attractable place of the island. 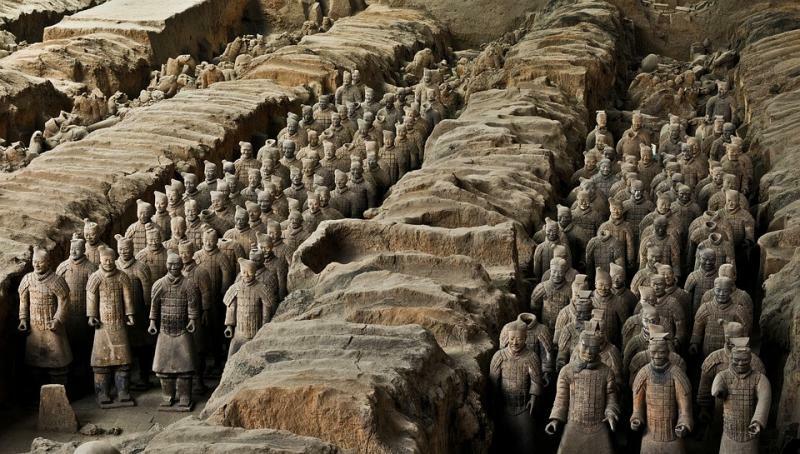 This is one of the greatest archaeological discoveries of all time that you can find here the whole army that called as Terracotta Army of China. The soldiers are made of clay and look amazing as carvings. There are thousands of soldiers that buried with their emperor. This is the true example of the ancient stone age of around 11000 years ago. The whole architecture of the place is based on the stones and huge rocks. 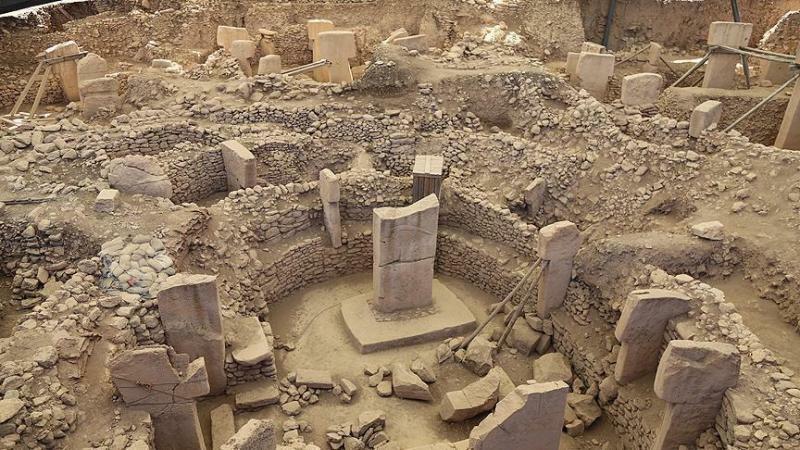 While discovering the archaeologists found around 200 pillars made of stones. But the actual reality of place is still a mystery. 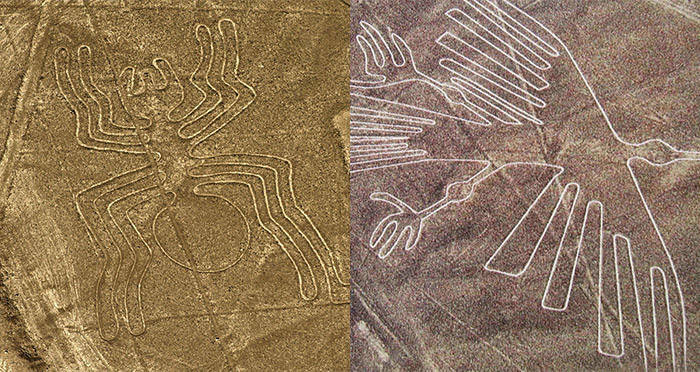 This is one of the most mysterious archaeological discoveries and the cause of these Nazca lines is still unknown. When we travel on a flight over the Southern Peru’s desert, these lines are visible. 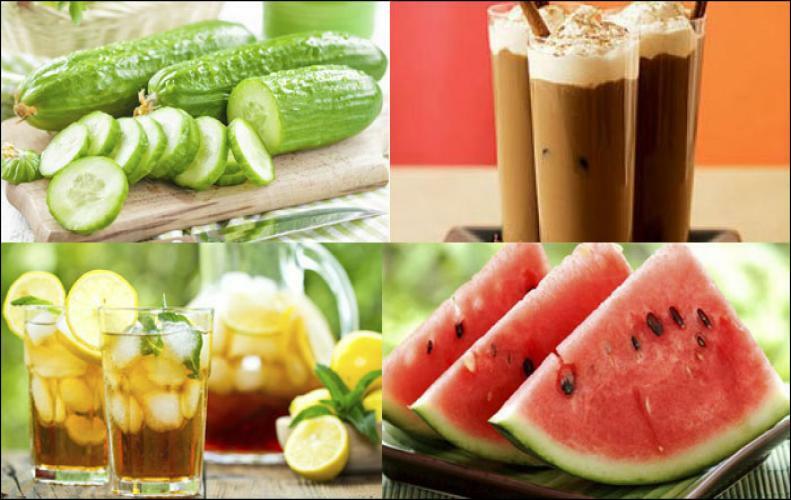 These are the combination of different geometrical shapes. 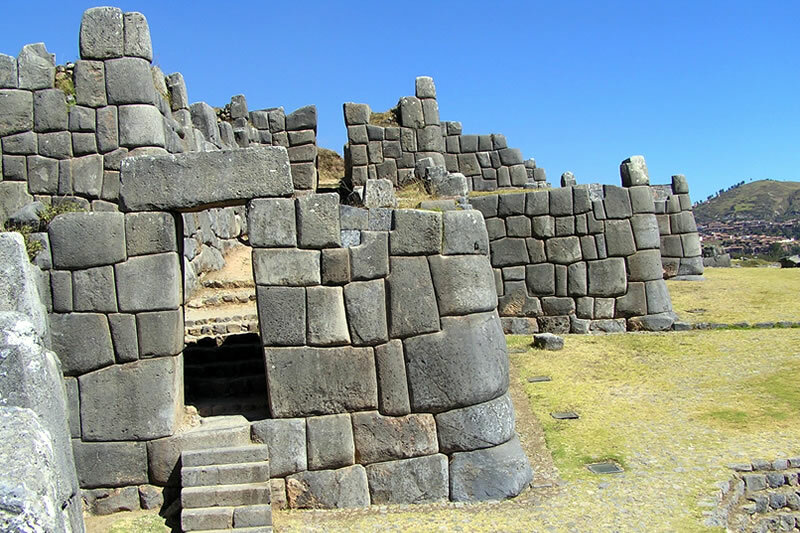 This place is the perfect example of sculpture based design that is situated at Machu Picchu, Peru and developed by the emperor Pachacuti. 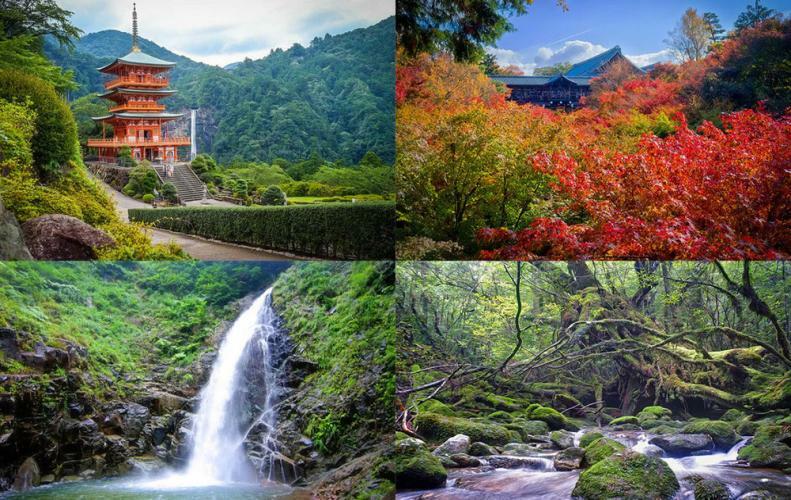 It is said that it took around 100 years to be completed and made of different types of rocks and stones. 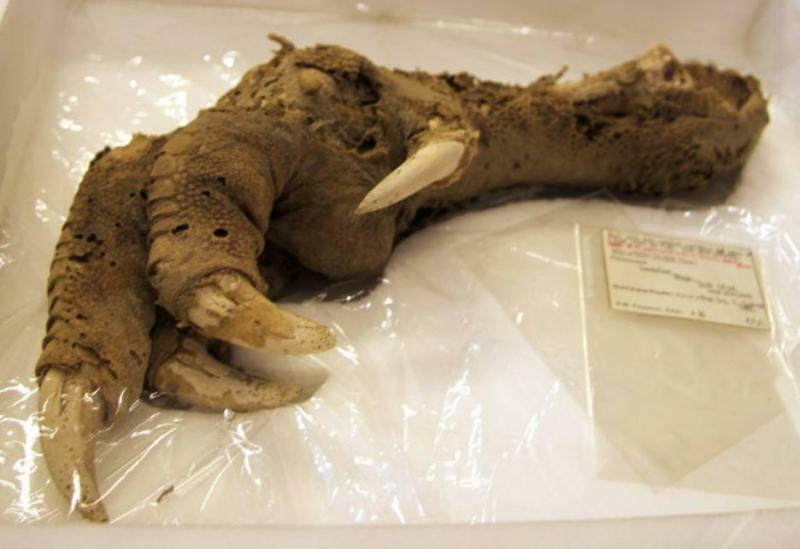 In the year 1986, an archaeological team discovered a bird’s claw while they were deep in a cave in New Zealand. After examining the claw, it was assumed that it would be the part of a big bird consisting around 12 feet of height and 250 kg of weight. This one of the archaeological discoveries that came into existence in the year 1912 in North Italy. 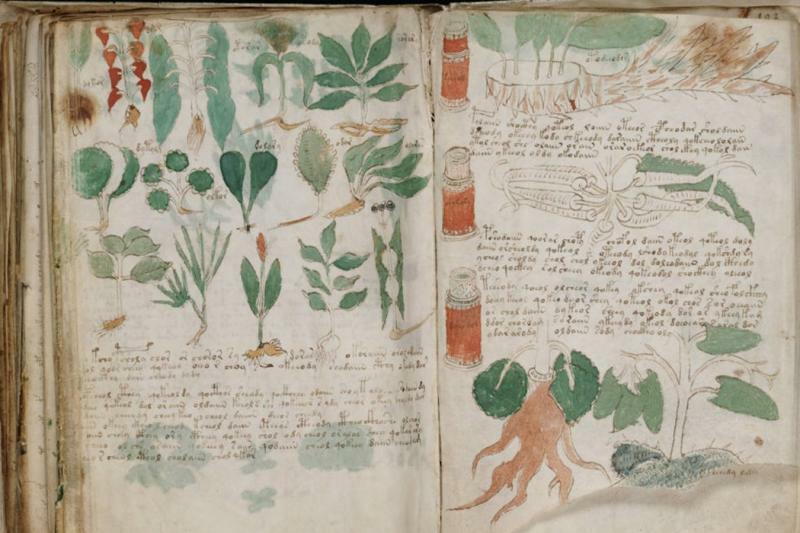 This manuscript also considered as the world’s most mysterious manuscript. Because the author and the meaning of this one is still a mystery and plenty of pages are missing only 240 are exist in this manuscript.